Slann / Deep ones There are 26 products. 14 Deep Ones miniatures + Kroxigor, for Fantasy Football. 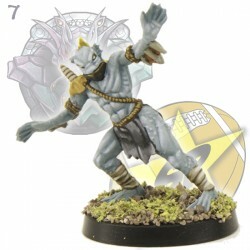 14 Deep Ones miniatures, for Fantasy Football. 12 Deep Ones miniatures + Kroxigor, for Fantasy Football. 12 Deep Ones miniatures, for Fantasy Football. Blitzer slann miniature for Fantasy Football. 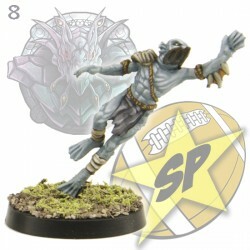 Deep One catcher miniature for Fantasy Football.